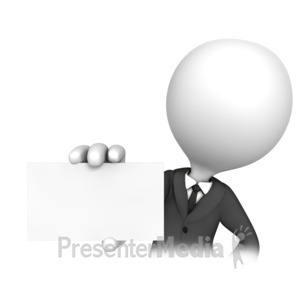 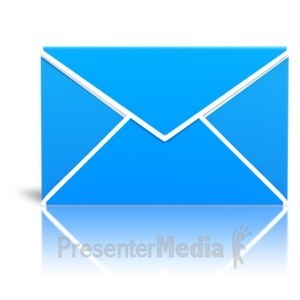 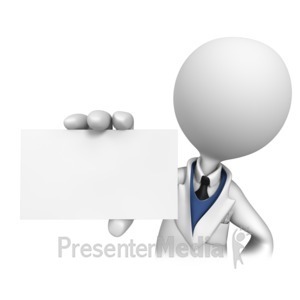 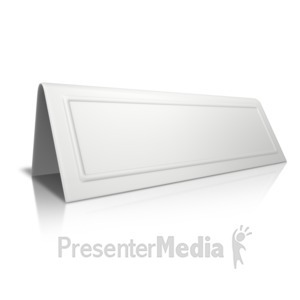 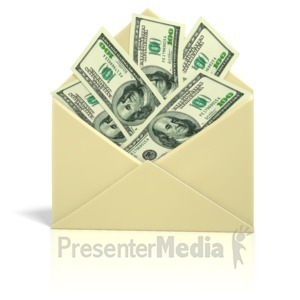 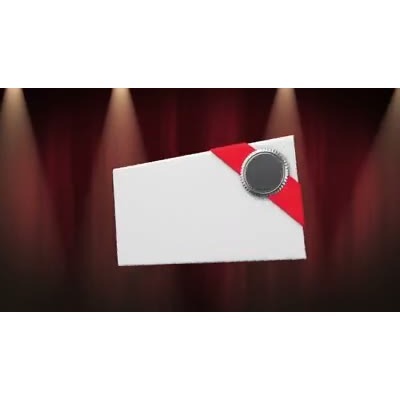 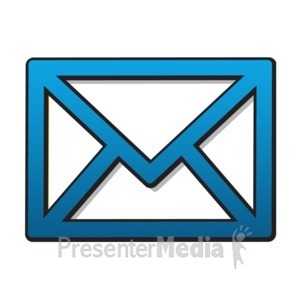 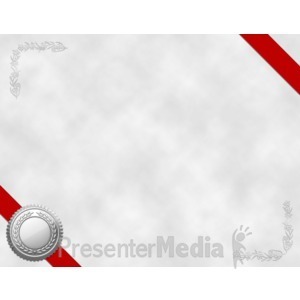 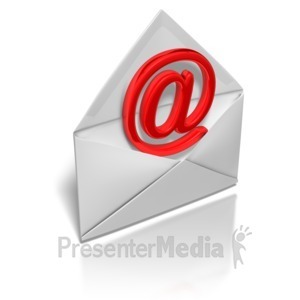 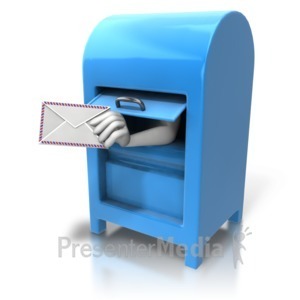 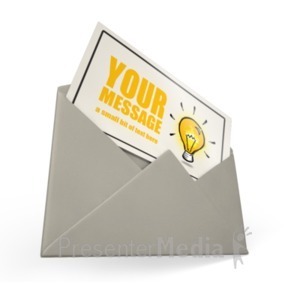 An animation of an envelope opening up with a blank card popping out. 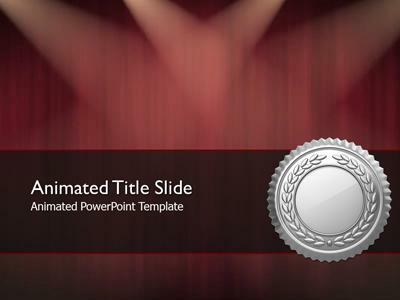 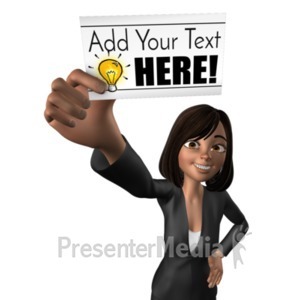 You can use the graphic by itself or in PowerPoint to insert text on top of animation. 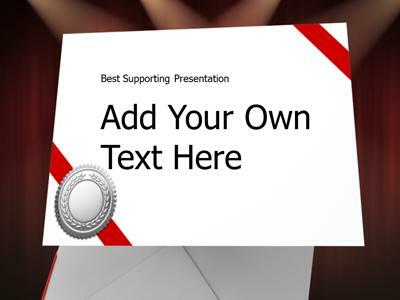 NOTE: Be sure to use the 1 PPT option in the #Loops when customizing the graphic.